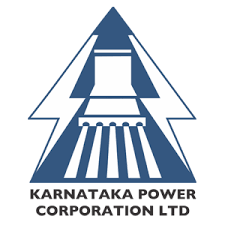 Karnataka Power Corporation Ltd published notification for recruiting applicants for the posts of AE, JE, Chemist & Chemical Supervisor. Total 486 vacancies are available for these recruitment. KPCL Recruitment 2017 invites online applications for fill up these various vacant posts. Those who are searching jobs at KPCL this is very good news for them. 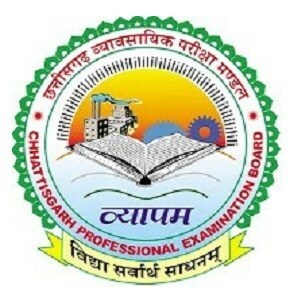 The eligible and qualified candidates should apply through online. Last date for submission of online application is 18th August 2017 till 5:00 pm.